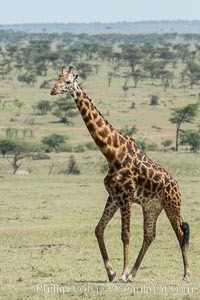 Maasai Giraffe, Maasai Mara National Reserve Giraffidae Photo. 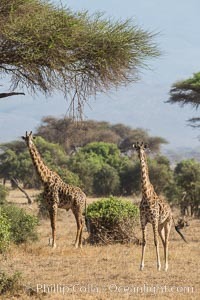 Maasai Giraffe, Amboseli National Park Giraffidae Picture. 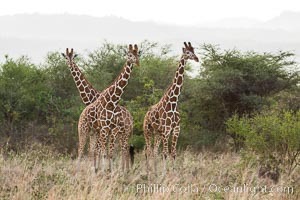 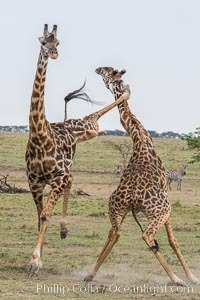 Maasai Giraffe, two males in courtship combat, jousting, Olare Orok Conservancy Stock Photography of Giraffidae. 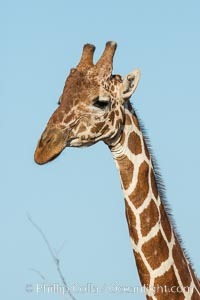 Reticulated giraffe, Meru National Park Photograph of Giraffidae. 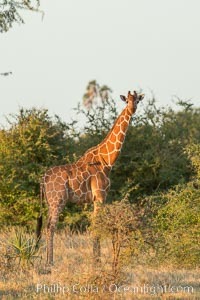 Reticulated giraffe, Meru National Park Giraffidae Photos. 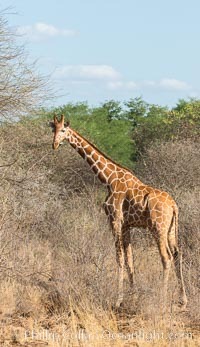 Reticulated giraffe, Meru National Park Giraffidae Image. 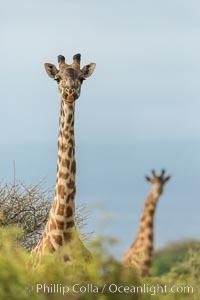 Maasai Giraffe, Amboseli National Park Professional stock photos of Giraffidae. 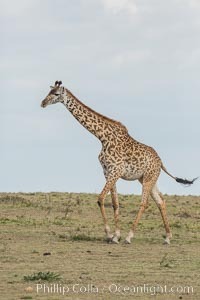 Maasai Giraffe, Maasai Mara National Reserve Pictures of Giraffidae. 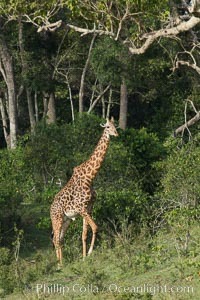 Maasai Giraffe, Meru National Park Giraffidae Picture. 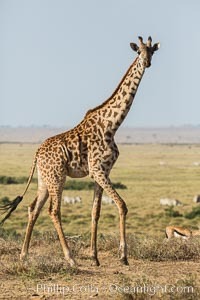 Maasai Giraffe, Amboseli National Park Stock Photography of Giraffidae. 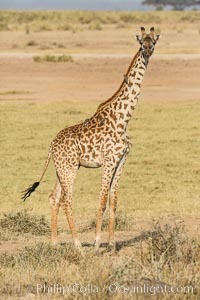 Maasai Giraffe, Amboseli National Park Photograph of Giraffidae. 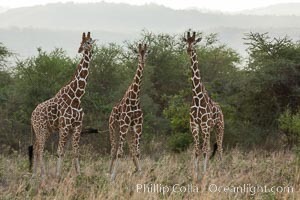 Reticulated giraffe, Meru National Park, Kenya Giraffidae Photos. 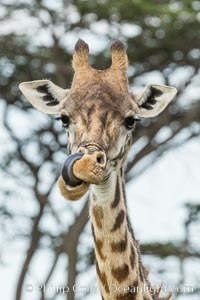 Reticulated giraffe, Meru National Park Professional stock photos of Giraffidae. 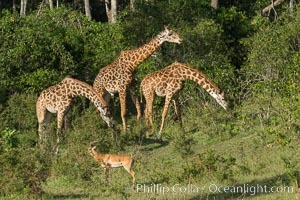 Reticulated giraffe, Meru National Park Pictures of Giraffidae. 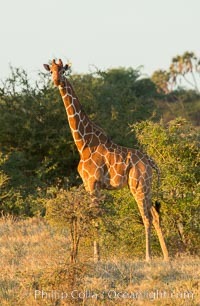 Reticulated giraffe, Meru National Park Giraffidae Photo. 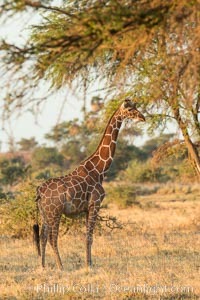 Reticulated giraffe, Meru National Park Giraffidae Picture. 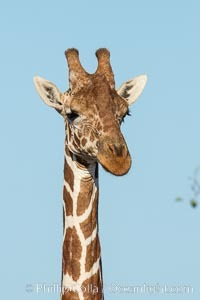 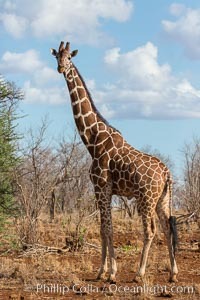 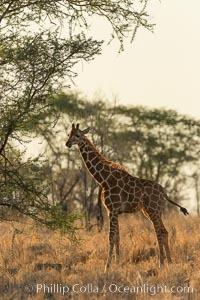 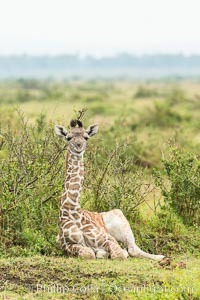 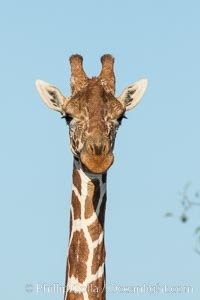 Reticulated giraffe, Meru National Park Stock Photography of Giraffidae. 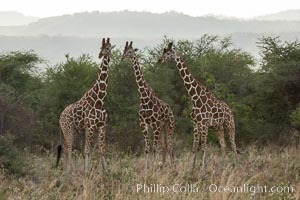 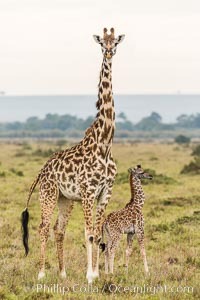 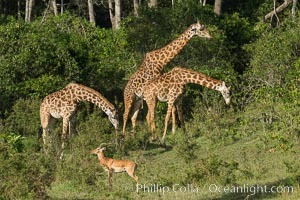 Maasai Giraffe, Olare Orok Conservancy Giraffidae Image. 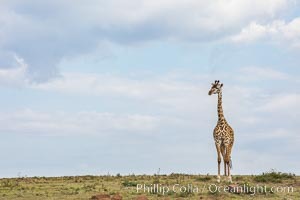 Maasai Giraffe, Olare Orok Conservancy Professional stock photos of Giraffidae. 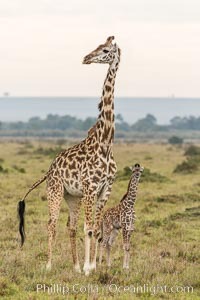 Maasai Giraffe, Maasai Mara National Reserve Giraffidae Picture. 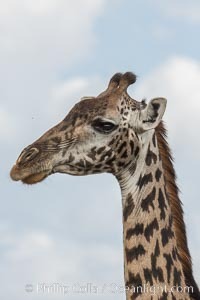 Maasai Giraffe, Maasai Mara National Reserve Stock Photography of Giraffidae. 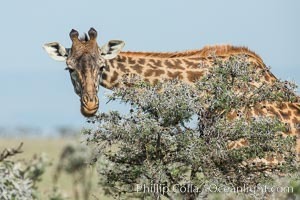 Maasai Giraffe, Olare Orok Conservancy Photograph of Giraffidae. 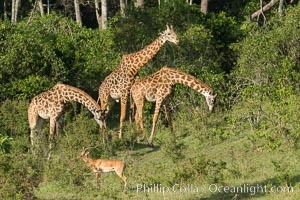 Maasai Giraffe, Olare Orok Conservancy Giraffidae Photos.